When can a company tout its products as “Made in the USA”? 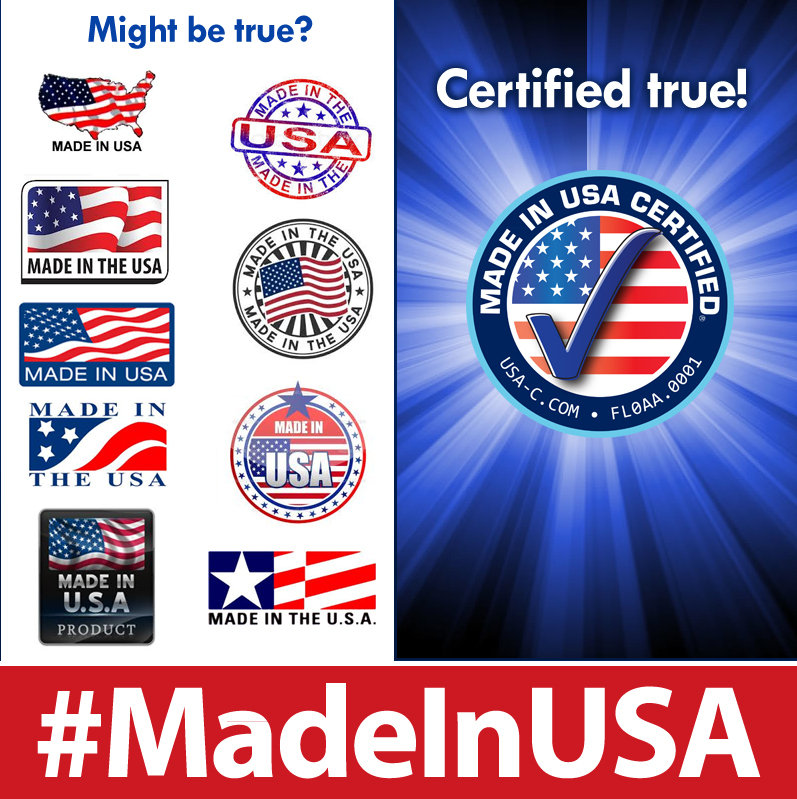 Different (sometimes conflicting) standards under federal and state law can make it difficult for shoppers to know what they’re buying and manufacturers and retailers to know when it’s safe to label their products as American-made. Fortunately, a change in California law has just made this easier. On September 1, 2015, Governor Jerry Brown signed into law a bill relaxing the requirements for the “Made in the USA” label, making California’s labeling law more consistent with federal standards. California has long regulated what products can be labeled “Made in the USA.” In California, it’s now legal to sell products labeled “Made in the USA,” “Made in America,” “USA,” or similar words “if all of the articles, units, or parts of the merchandise obtained from outside the United States constitute not more than 5 percent of the final wholesale value of the manufactured product.” Before this change, California required virtually every atom of the product to be made in the USA—a rare occurrence in today’s global economy. Despite California’s attempt to reconcile its own laws with the federal standards, some federal lawmakers are hoping to resolve any potential conflict by placing country-of-origin labels under the exclusive control of the federal government. The proposed “Reinforcing American-Made Products Act of 2015” would supersede state laws. The Senate Committee on Commerce, Science and Transportation is currently considering the bill. If it passes, standards would become uniform across the U.S., simplifying requirements on manufacturers and retailers who will no longer need to meet potentially conflicting state requirements. The senators sponsoring the bill also hope that it will help companies who keep manufacturing jobs stateside rather than outsourcing internationally. While companies may have more freedom to use the “Made in the USA” label now, they must still remain vigilant that they are falling within the California safe harbor if selling products in California. Failing to do so will likely attract unwanted false advertising litigation.